The Chicago Cubs battle the Los Angeles Dodgers in the National League Championship Series Game 6. Follow our live chat here. 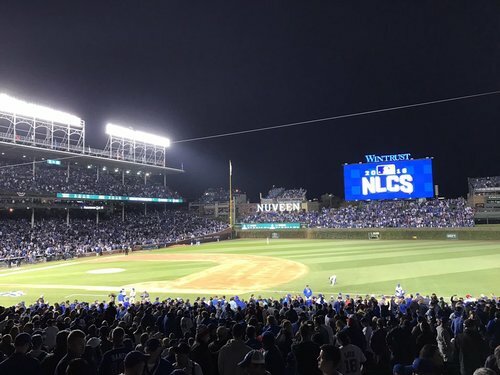 Game 6 of the NLCS between the #Dodgers and #Cubs is just a few moments away. Listen to all the action LIVE on @ESPNWestPalm ! ??? ?Her palms are sweaty. Knees weak, arms are heavy.???? 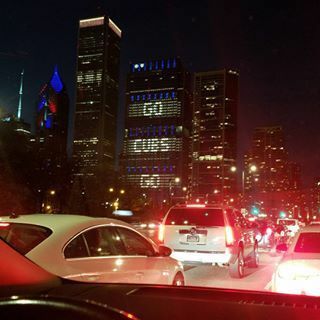 Go #Cubs go! We can do this! 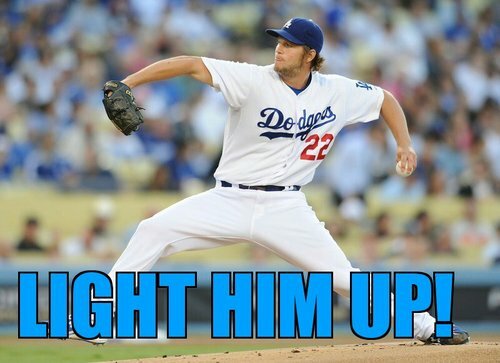 Hey, Joe @Buck , any chance you know who the starting pitcher is for the @Dodgers tonight? 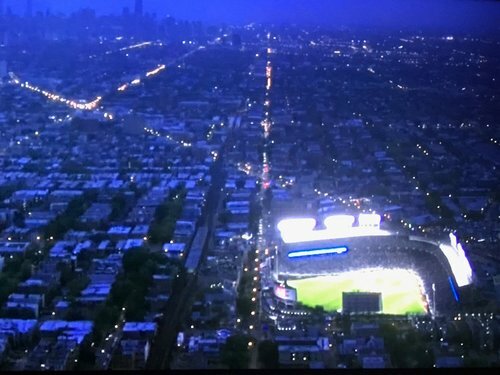 #Cubs vs #Indians #WorldSeries = Magical! 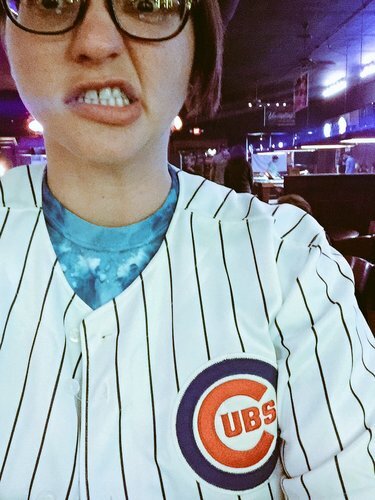 If the Cubs win, curse is broken & anything in life is possible. Indians win, Clev city of Champs! So, #Cubs fans, no catching foul balls tonight, right? We're all in agreement? 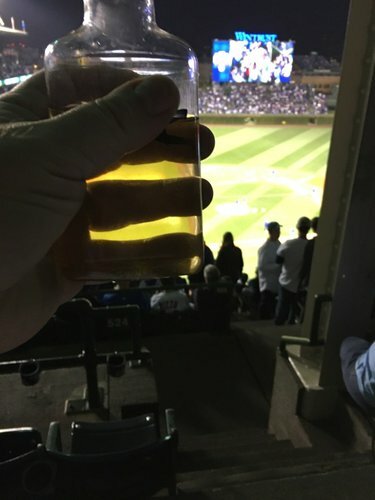 The #Cubs game tonight starts at 19:08 military time. 1908 is the last time they won the WS. Thx, @CassieCampbell for a great fact.